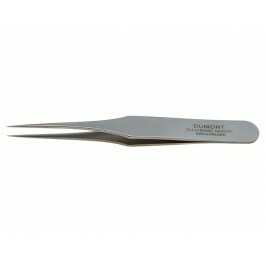 Other Dumont forceps for various applications. 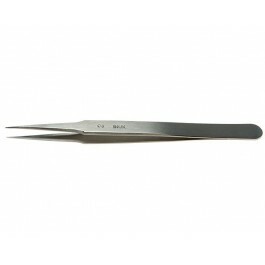 #2 Straight forceps with wide yet fine tips. 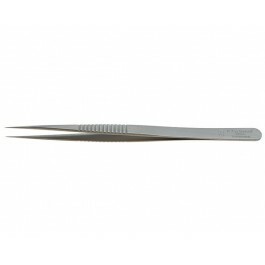 #3 Straight forceps with larger and courser tips. 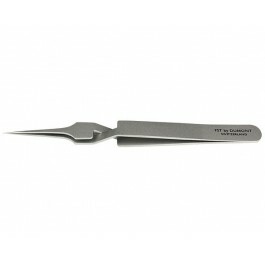 #4 Similar to #5 but with slightly larger shanks. 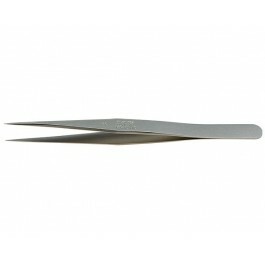 #SS Long tapered forceps. 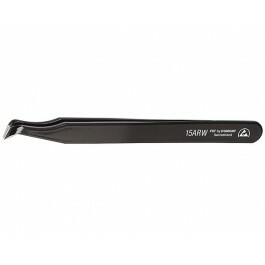 #15A For bone cutting. #N5 Self-closing. 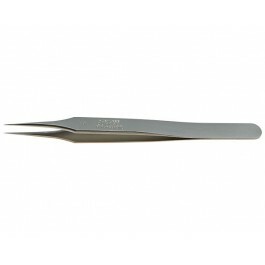 Mini Dumont when small forceps are needed.